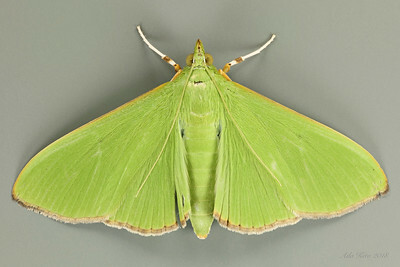 The Pyraloidea, the third largest superfamily of moths, comprise more than 15,684 described species worldwide and probably more undescribed species. It includes 18 subfamilies within the two families — Crambidae and Pyralidae. 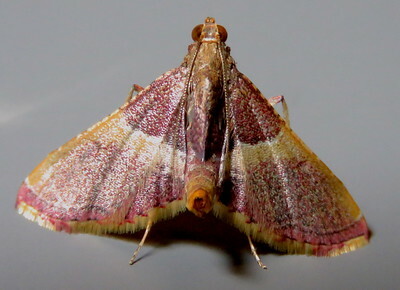 They, together with those that evolved subsequently, are sometimes called the "eared moths" because of their special hearing organs rarely observed in any other moths.